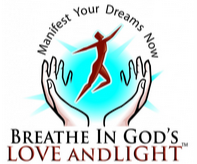 Fall in Love With Breathing and Discover The Depth And Power Of What Love can Accomplish! Activate Life’s Greatest Achievement… YOU! The Creative Power Of Your Mind! Within this book is sacred information about your divinity and relationship with GOD. This book is designed to assist you in conceptualizing these most profound facts about your life in relationship with God. The most important aspect of this writer’s work is designed to assist you in accessing the Inner Source of God’s Love and Light which is also within you. Your life is meant to be free from the impotence of sickness, disease, and pain on every level! Physical, mental, and emotional suffering are transformed, healed, and forgiven in the conscious awakened presence of God’s Love and Light. Hi there, my name is Walter Beckley, I want to thank you for visiting my web page and exploring my new book. The goal of this book is to illustrate how the power of your life is full with the Creator’s Spiritual Essence of Love and Light. Now this is highly important, I hope that you really get this, because within the very breath you breathe… when you learn to activate your subtle connection within your breath, you begin to cleanse and awaken more Love and Light which enables you to function more dynamically, with greater purpose, easily attracting and manifesting your dreams. This book will teach you how to enhance and create the endurance necessary in your body, mind and energy field thus enabling you to access and hold the frequency of God’s Love and Light in your life more consistently. This work will enable you to become a clearer and stronger vessel for the Creator’s Will and the outpouring of the Will that manifests through you into creation. You are capable of living a long and beautiful and fulfilling life! However, in order for this truth to be unveiled, it is important to awaken to the beauty and power of letting go. This will enable you to return to the freedom of stillness and receive the power of harmony and illumination. Love and Light are the keys for one’s-self and all other manifestation to be in cooperation with you. As you become healthier, more vibrant, passionate, empowered and full of God’s Love and Light, you will become deeper in love with all of life and the various forms of offerings that flow into your experience. 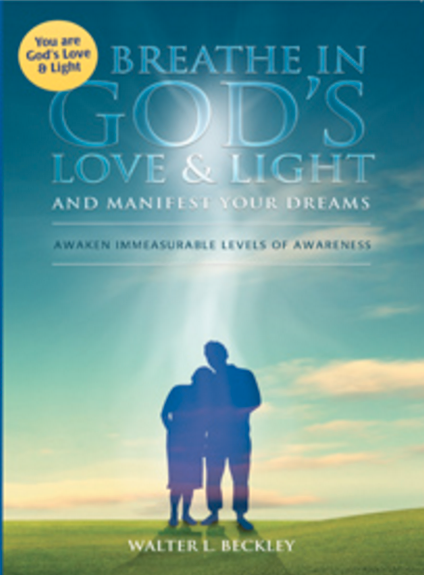 Order your copy now and start the inner journey to experience the Love and Light that you are. Click on the “Order Now” button below.